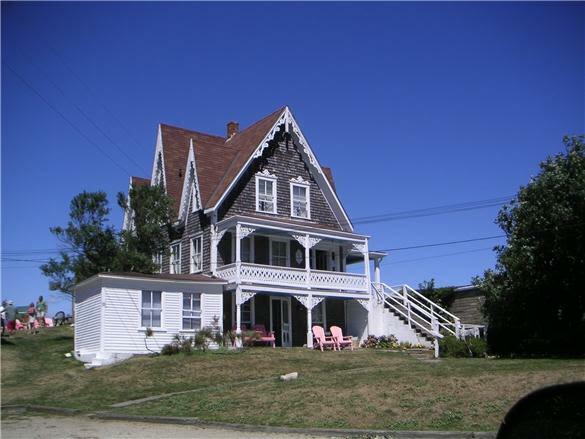 Restored Victorian inn offers guest rooms and three two-bedroom efficiency apartments. 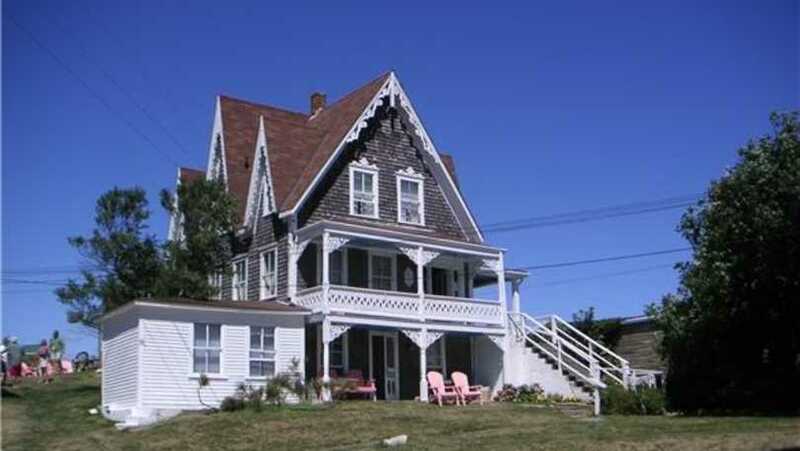 Wide veranda wraps two sides of the inn, which overlooks the ocean and east beaches. Two disabled-accessible units available. Four dog-friendly accommodations available.